314 E Nakoma Dr, Suite D.
Are you locked out of your business or home? Have you lost your car keys? Need immediate assistance? 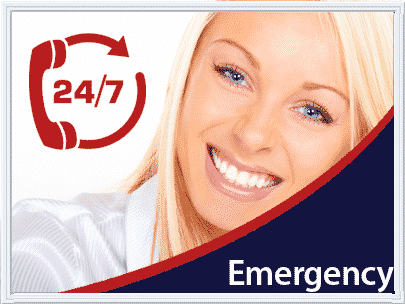 It may happen any time of the day or night when you need an emergency lockout service. Problem does not come after knocking your door and it may come unexpectedly. 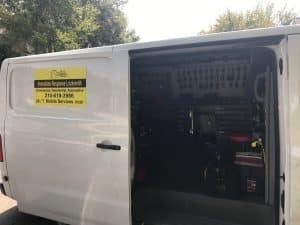 Locksmith San Antonio understands this very well and therefore it is ready to help you in all types of emergency locksmith situations with its 24 Hour Locksmith San Antonio area. 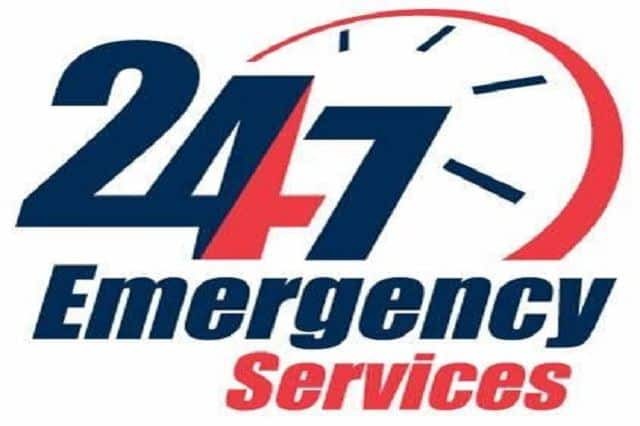 We are 24X7 here to help you in emergency lockout situations! We understand that being locked out of your property is how much frustrating for you and it is the time when you feel helpless. But now, stop worrying if you face such situation. 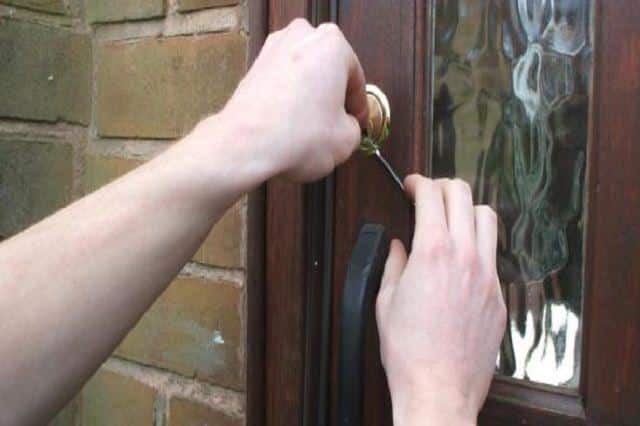 Call Immediate Response Locksmith immediately and we will arrive at your location within 30 minutes of your call and help you get rid of the emergency lockout situation. Have you lost your car keys and not able to get into your car? Don’t worry; call Immediate Response Locksmith, San Antonio immediately to get you out of the problem in minimum time. You will be back on the road in the minimum possible time after you call us at (210) 619-3986. Whatever may be your emergency locksmith situation, Immediate Response Locksmith is available for San Antonio area with its excellent Emergency Locksmith San Antonio. We are completely mobile locksmith with 24/7 full inventory of locksmith parts and latest tools. We deploy latest technology in solving locksmith issues. All our mobile locksmiths are trained, licensed, insured and bonded and can handle any type of emergency locksmith situations with the excellent workmanship. So next time you face any emergency lockout situation in San Antonio, just call Immediate Response Locksmith and leave the rest on your best locksmith partner! Our availability is not the only thing that makes Immediate Response Locksmith one of the best emergency locksmith in San Antonio. Our professionalism is also one for the books. We customize our service to fit the needs of our clients. Should our clients want a comprehensive overview of the problem and the repair process that we are implementing, we will be glad to give them a suitable and detailed explanation. We will tell them what happened, what caused the concern, what we are doing, what you can expect and what are the various effective ways to prevent it from ever happening again. Once you get our company for our help, we ensure that we really give you everything that you require. At the same time, we ensure that you are satisfied what we have done. We will make sure that everything is in perfect working condition once we have finished our task. We will let you try out your car and see if you are already fine with what we have done. If our work is not up to your standards, we will do it again until we reach utter perfection. We will only leave once we are truly happy with our work. Like our services, our offices are also open for inquiries, questions and consultations 24 hours a day. Just call or email the company and our team will listen and answer. In case you were wondering, our company also has one of the best rates in the San Antonio area. Other companies offer and demand ridiculous amounts of money for a 24 hour service. They use their availability as a reason to jack up their costs. Since most of the work that we do are of urgent matters, the customer has no choice but to pay up, hurting their wallets in the process. We’re not one of those companies. 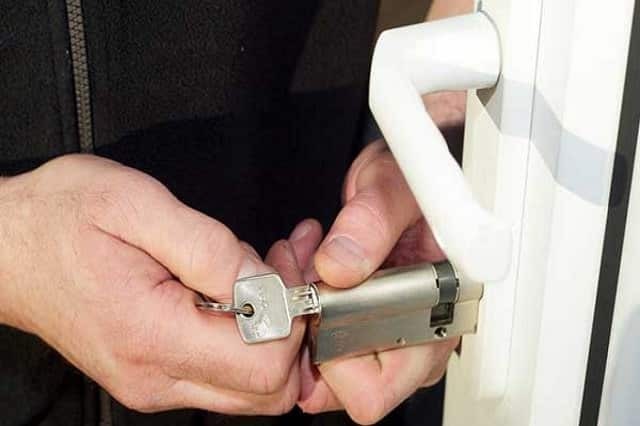 Our business provides 24 hour locksmith services and security solutions at a very cheap cost. It’s affordable and within reach. 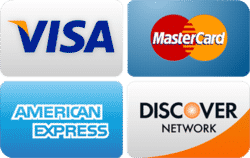 With our prices, you would not wonder about the expenses because we won’t be overcharging you. With our many benefits, it’s a mistake not to make us your go to guys for 24 hour locksmith in San Antonio services. Make sure you contact us when you have a security issue! Every locksmith requires a certain kind of skill and a specific techniques in order to get the job done. Even though it is a 24 hour job and it requires to be completed at an immediate time, customers require high-caliber and reliable service. This is where our company can help you. Immediate Response Locksmith is years ahead of the competition due to the thoroughness and superiority of the work that they specialize in. Our group is committed to providing the best service in the state of Texas. As an Emergency Locksmith in San Antonio, we try to excel and reach excellence above everything else. All of our team members are equipped with the knowledge, skills and wisdom to quickly identify any problem they come across with and develop a viable and effective solution to help the customers. On top of that quality, we also have several fruitful years in the industry that has given us so much insight about the business. We have seen a variety of problems. We will even go as far just to say that we have seen every conceivable fault in a lock. Given this, we can immediately give out assistance and get you back in your home, car or commercial space so you can go back to your daily routines. That’s not the only thing that we can deliver to our clients. Each and every one of us in the team have gone through the necessary classes and courses and have acquired the required licenses and certifications. This means that all of the 24 hour locksmith service that we do complies with the highest standards established by the industry we belong to. To add, we also ensure that we use the best tools out there. We know that our skills and the numerous techniques that we have in our arsenal is infinitely more powerful when we use the right tools. This is why we utilize the best equipment, machines and supplies in our endeavors. You can be sure of that. When we say 24 hours locksmith service, we mean 24 hour locksmith services. Our company is open to provide assistance to everyone in the San Antonio, Texas area throughout the entire day. 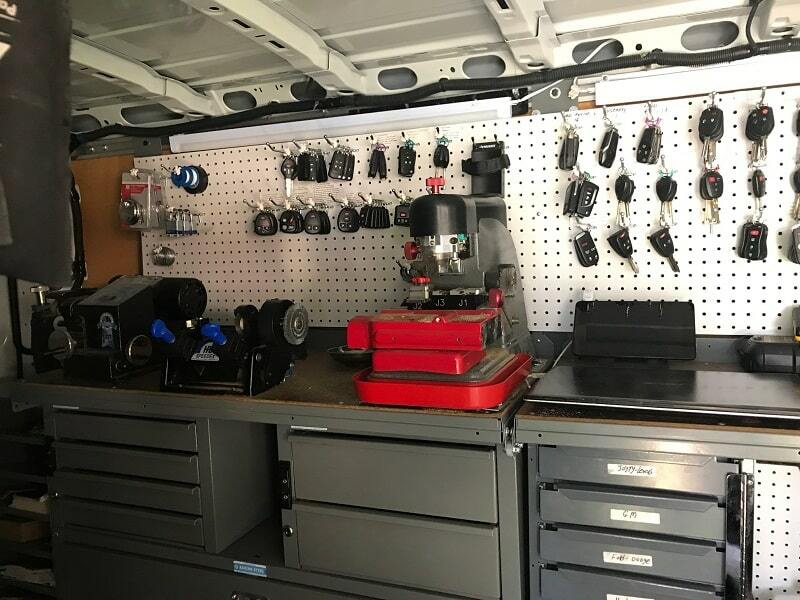 Whether it is morning, afternoon, evening, midnight or even early morning, we will be sure to answer your call, pick up our tools and head on over to your location right away. We are also not picky with the service we provide. If your home lock or any room lock in your house is causing you severe problems, we can handle that. If it is your automobile, and your car door, ignition or even glove or trunk compartment is giving you problems, we can take care of that. If it’s your office or commercial space, that’s not a problem with us. On top of that, this 24 Hour locksmith in San Antonio can also do it regardless of weather or day. We can deliver your needs during the weekends and holidays, and even if it’s raining outside, we will make sure to put your needs first. We understand that locksmith problems can be a terrible hassle. They are annoying. They can prevent people from resuming the tasks that they need to accomplish for the day and they can cause massive interruptions in one’s schedule. Sometimes, they can even cause accidents and unfortunate situations, especially when a car is stuck in the middle of a parking lot at midnight or when it’s in the middle of a highway during a traffic jam. This is why we make ourselves available all the time. With us, you will not have problems anymore. FBI fingerprint check for all techs!